Unique homes express the personality of their occupants, and it is no wonder that some of the most extraordinary properties belong or previously belonged to artists and art collectors, who embrace the offbeat and the unconventional. 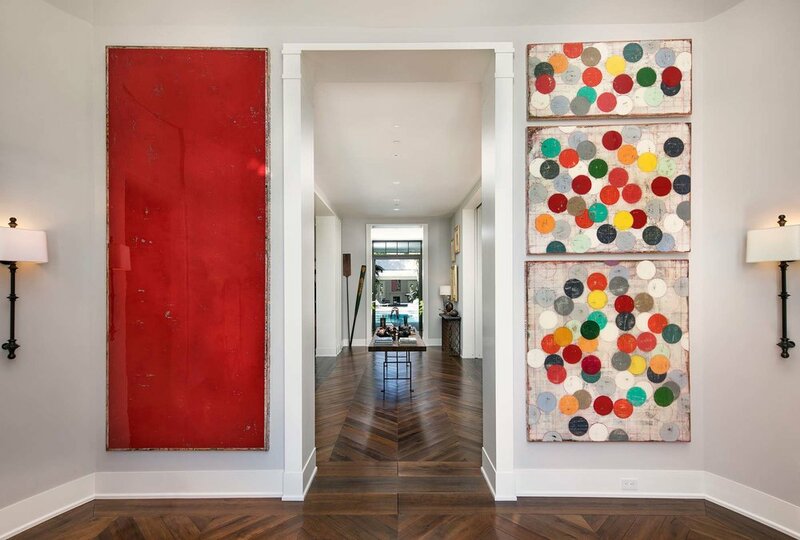 Here is a look at some of Riskin Partners offerings that belong to artists or collectors that would make ideal homes for those who want to feel inspired. 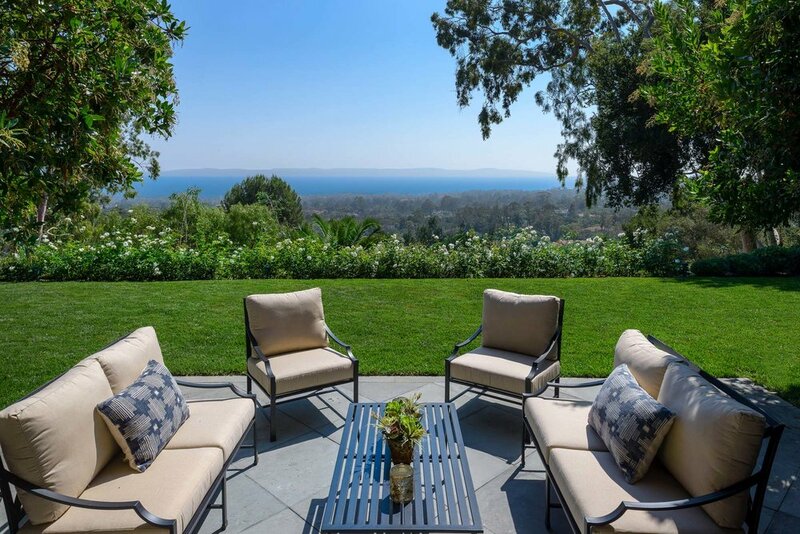 Privately situated in Montecito’s coveted Riven Rock neighborhood, this legacy property offers every possible indulgence and the chance to live an unparalleled lifestyle. 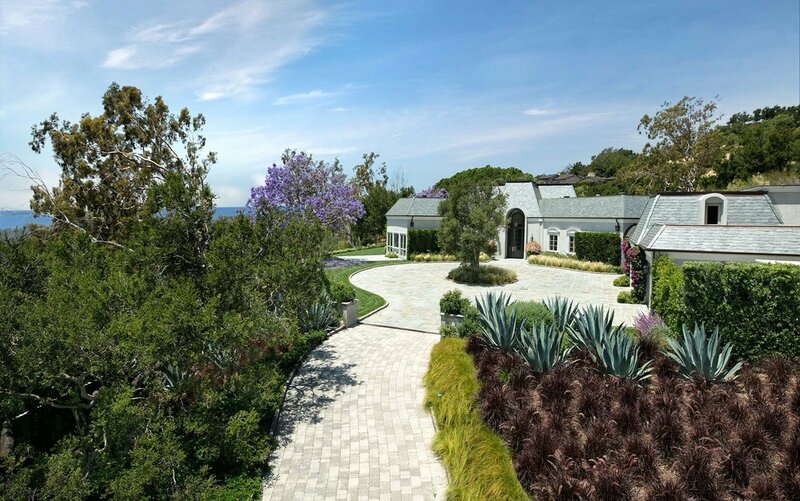 Ocean and mountain views, lush lawns, fragrant citrus trees, verdant gardens, and creekside pathways create the ultimate California backdrop. The remarkable residence sets a new standard in luxury construction. Numerous vignettes for entertaining, both indoors and out, luxe accommodations for guests and family, and space for staff and security blend beautifully over 5.5 acres to create an idyllic compound. 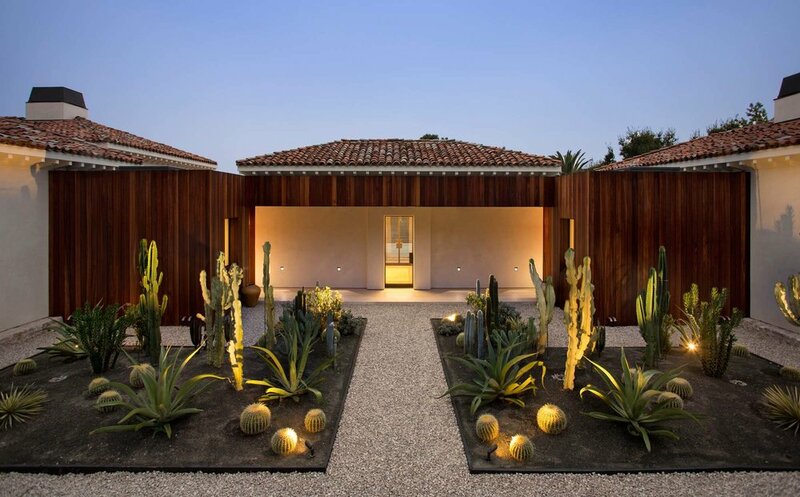 Redefining Santa Barbara style, this newly-built, stellar 2.3 acre ocean-view estate takes queues from Moroccan extravagance minimalist design. 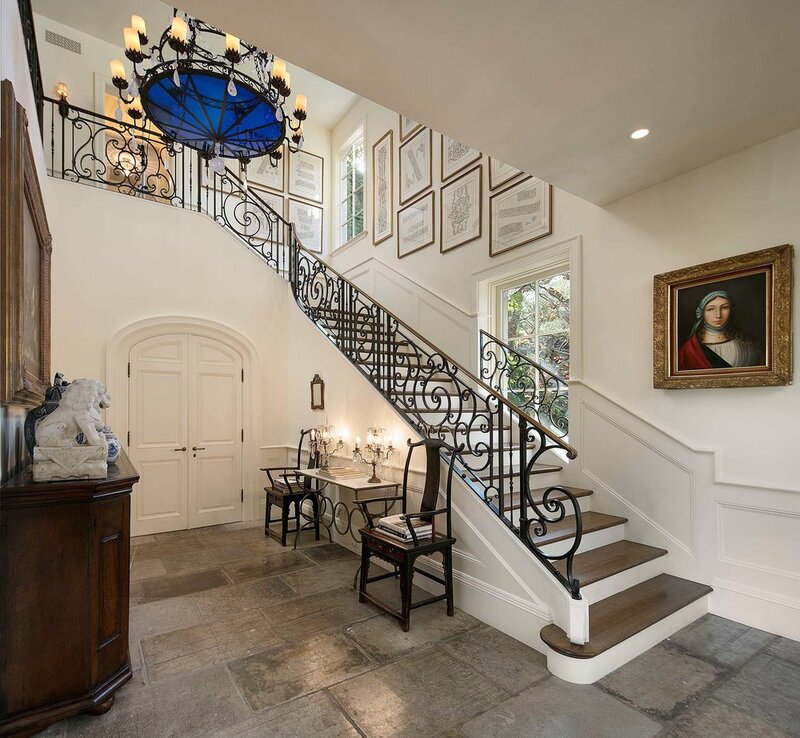 Tucked on a prime, quiet lane in Hope Ranch, a dramatic alfresco foyer welcomes you to a one-of-a-kind 6bd home & ushers you into a world of soothing sight lines & seamless indoor/outdoor living. 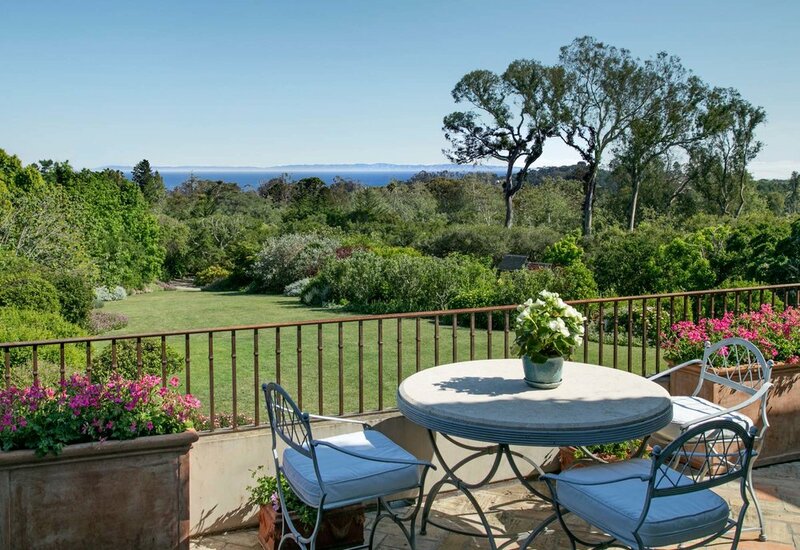 Pivoting iron & glass doors link the great room w/the gardens & vast ocean views. 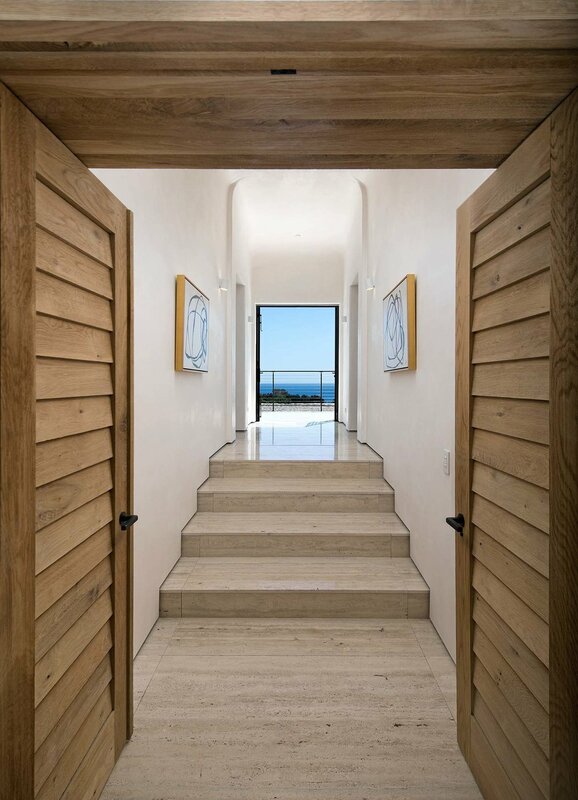 Stone floors coalesce w/shimmering plaster walls to create an ethereal pallet. 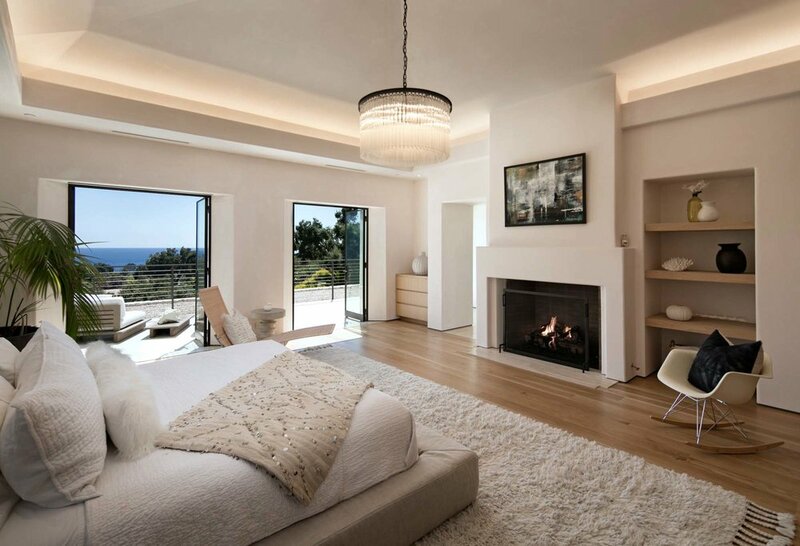 Sweeping ocean views, architectural pedigree & single level living coalesce over an approx. 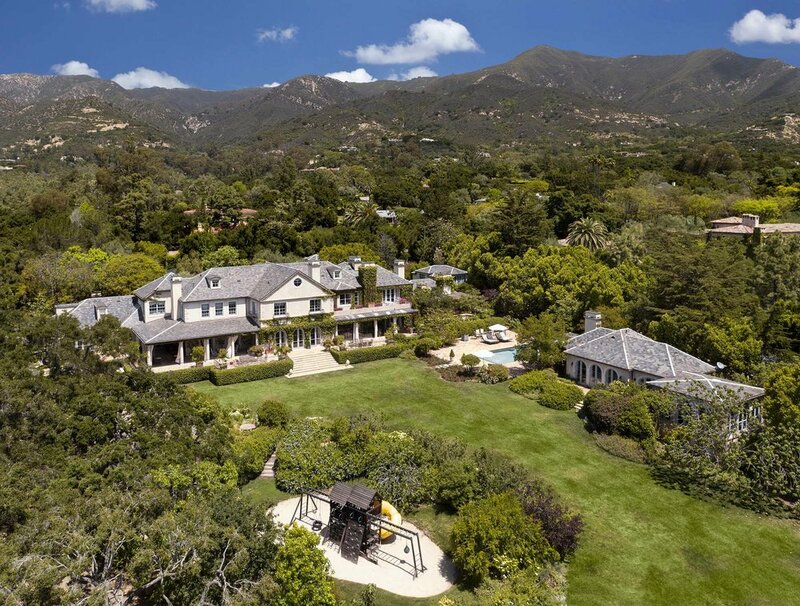 6,000 sq ft residence on 2.5 acres in the heart of Montecito’s Golden Quadrangle. 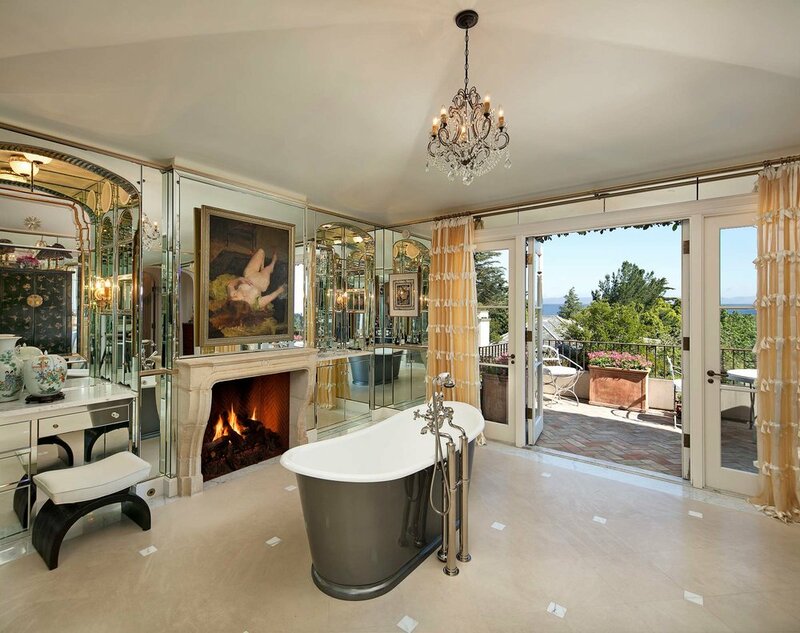 Designed by famed architect, John Elgin Woolf, this estate embodies all of the elements that define Montecito living at its finest. 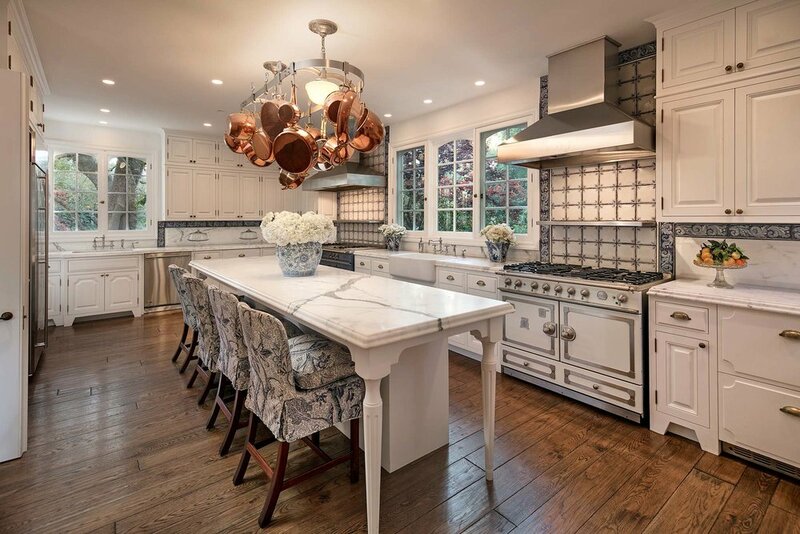 An extensive remodel (2008 & 2014) elevated the circa 1960 Hollywood Regency estate into a sophisticated oasis. Indoor/outdoor living abounds in multiple destinations with dining areas, outdoor kitchen, swimming pool, 2 bedroom cabana, & 2 bedroom guest house – all complimented by lush, private lawns, courtesy of a private well.